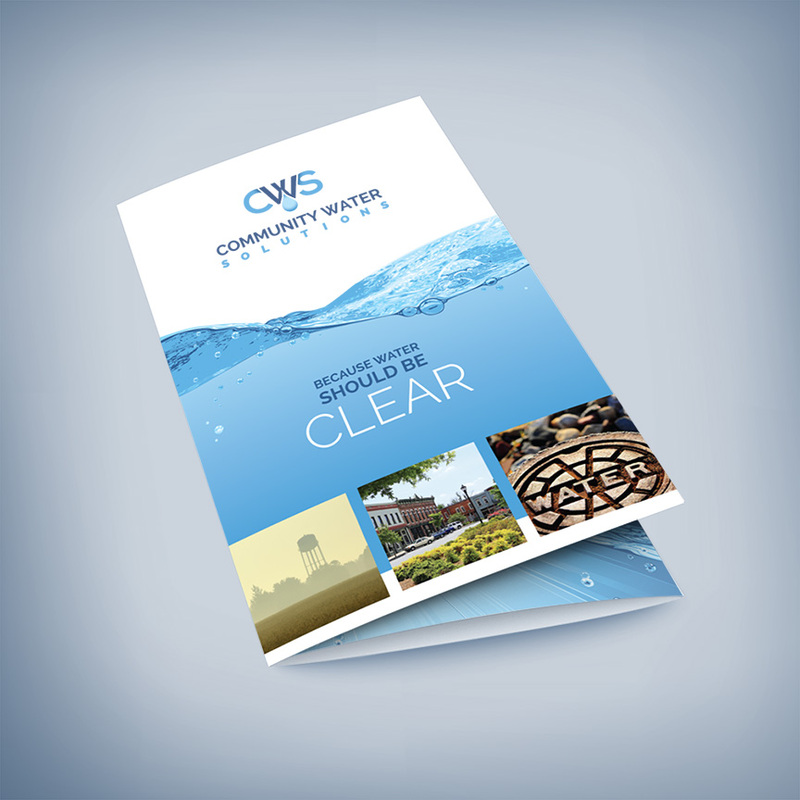 Community Water Solutions works with city engineers to design water treatment plans that gets their communities into compliance. 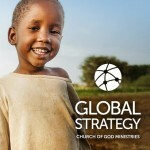 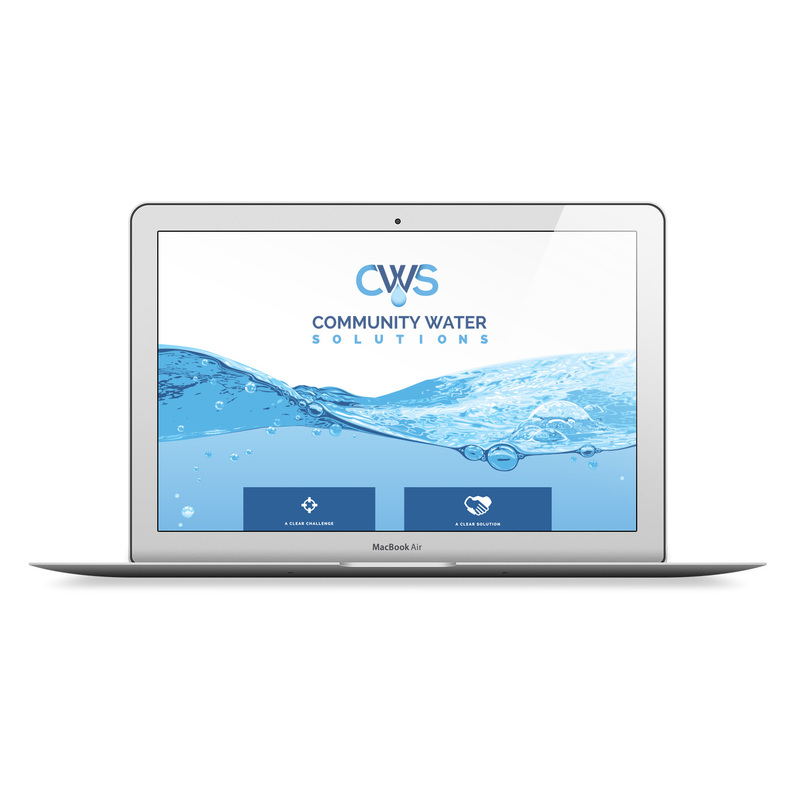 To meet the clean water needs of the community they serve. 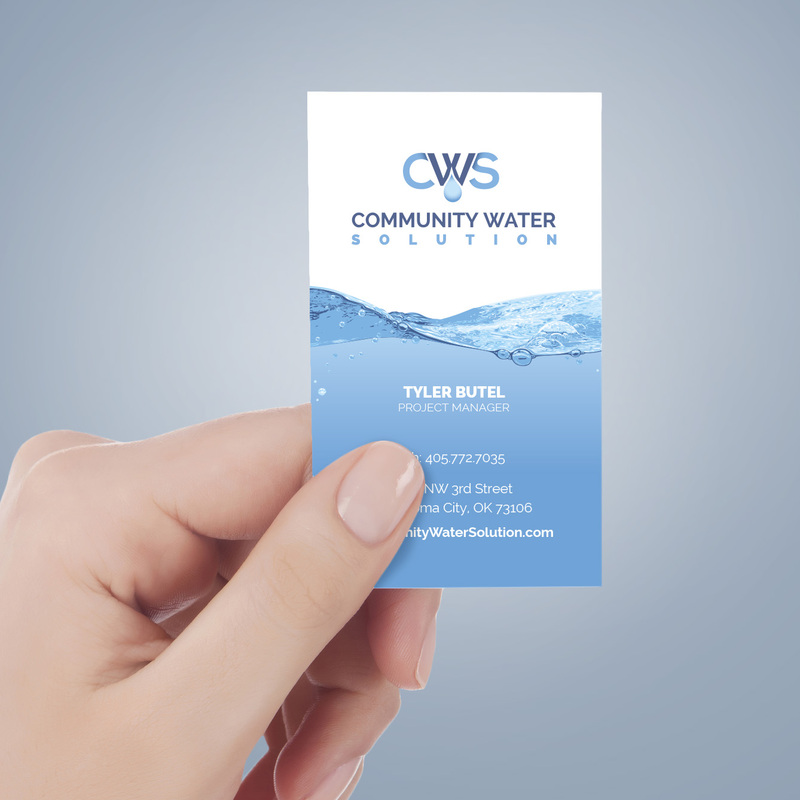 CWS provide’s the capital and expertise to help design, construct and operate new water treatment facilities for small public water utilities. 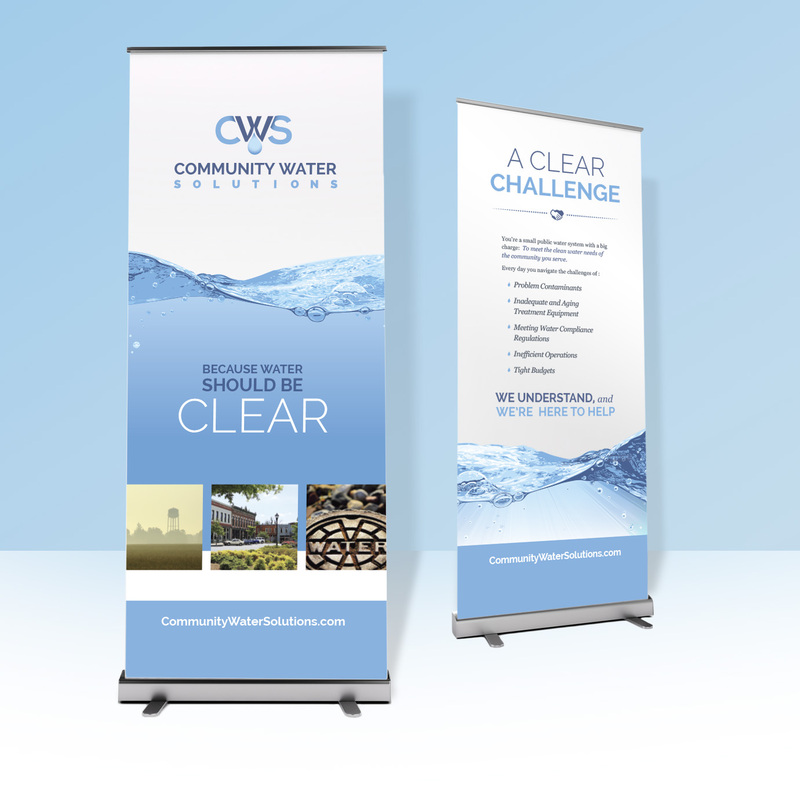 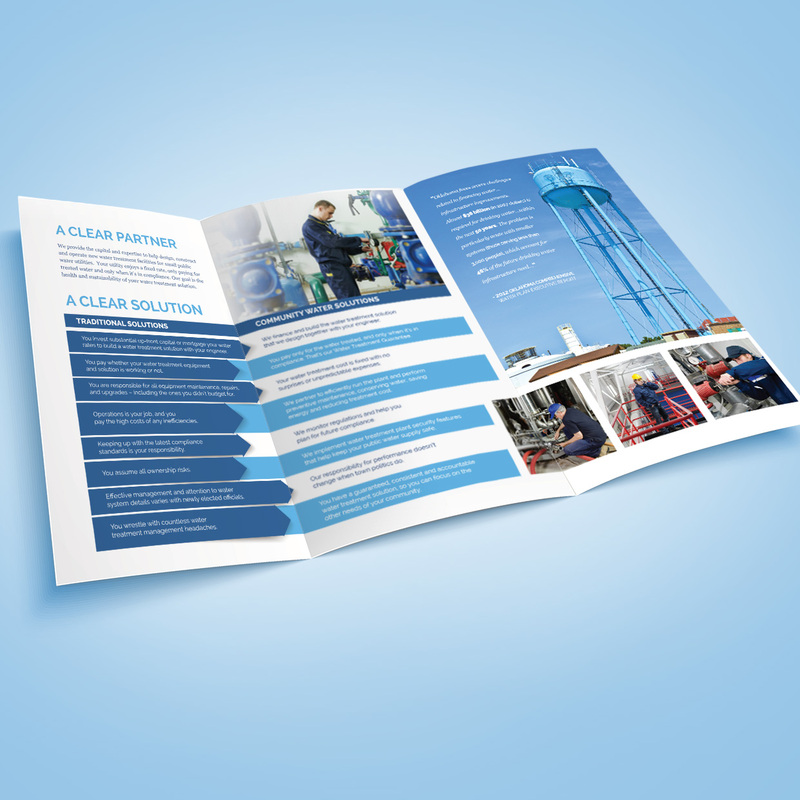 Their goal is the health and sustainability of water treatment solutions across the midwest region. 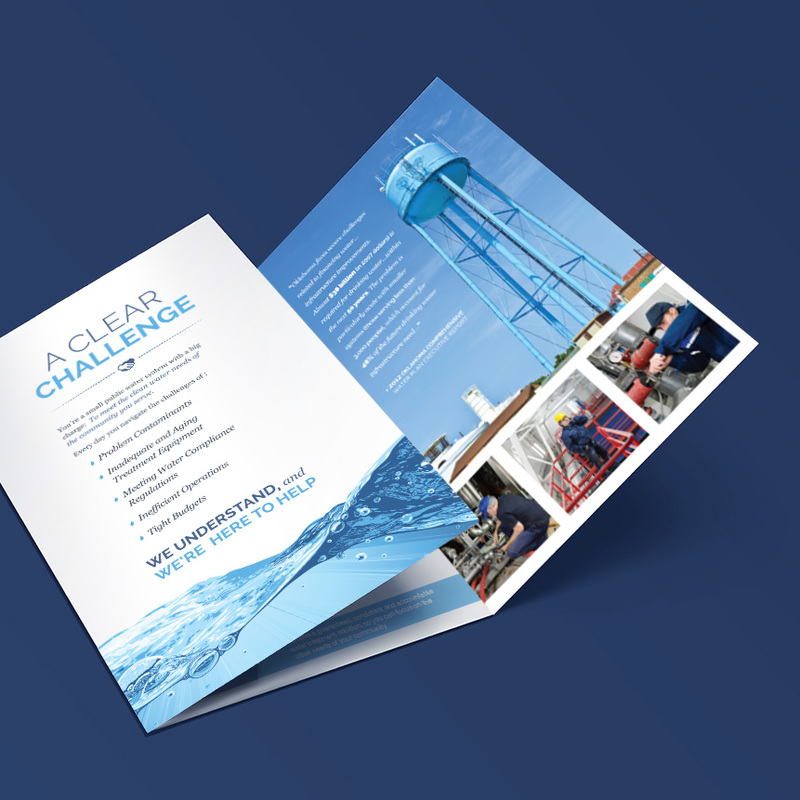 Chad Rogez Design developed a visual brand identity to illustrate the services this corporation provides to it’s city managers through a harmonious branding experience.  The brand leverages clear messaging in solidarity of visual components that march in unison throughout all it’s points of contact.